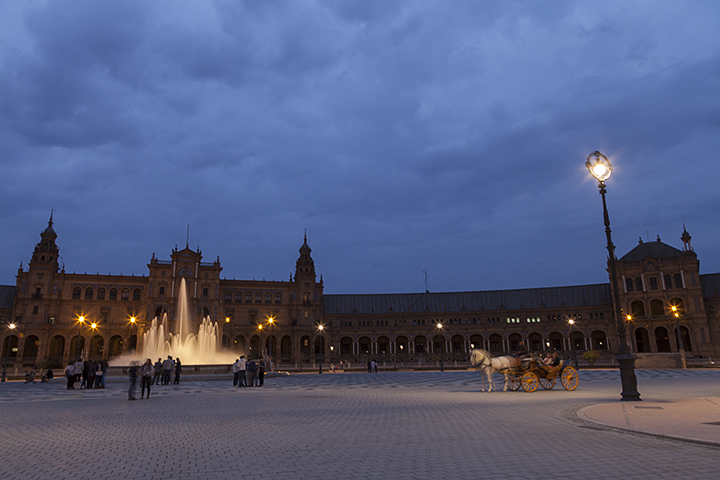 we had a warm cloudy night as we waited for the sunset and the street lights to come on around the Plaza Espana. Just as the lights came on the carriage stopped under the street light, as if to pose in the perfect light for this final image of the day. The Plaza Espana, or Spain Square as it is called in English, is located in the Parque de María Luisa was built in 1928 for the 1929 Ibero-American Exposition, and it is a beautiful place to spend the day when visiting Seville. Very nice! 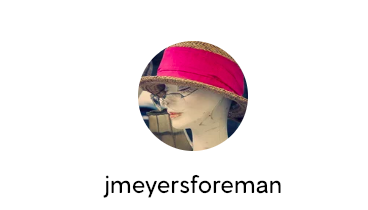 What lens did you use? hi Stewart, glad you like it. i used the 24-104 at the 24mm. the camera raw has a great auto lens correct to fix the slight curve that it causes along the edge! the building in the background is a semi-circle around the circular plaza. it is beautiful place to spend some time!